Florida Lhasa Apso Rescue View other Lhasa Apsos for adoption. 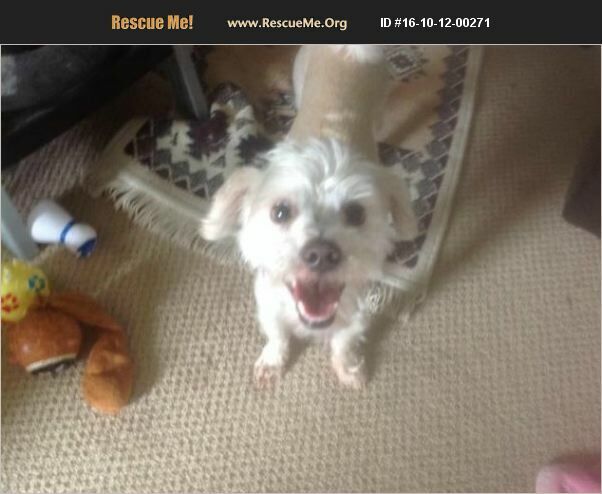 Jack is a Lhasa Apso/Chihuahua mix although looks more like a Schnauzer mix. He is small, full of energy and needs a lot of love. He needs either room to run or a family who would walk him frequently. Jack has been with children 7-14 years old. He lived with a cat and did well, but not sure how he would be with other dogs. Jack's adopter should live in the Jacksonville FL area. He cannot be adopted to families with children under 5 years old. We also require a Vet reference and a fenced in area.